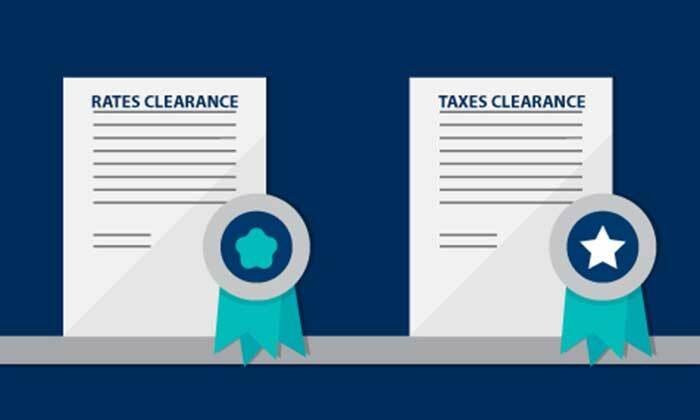 When purchasing or selling a property or offering finance, you need a clearance certificate. A clearance certificate provides certainty to purchasers regarding their withholding obligations. It confirms the withholding tax is not applicable to the transaction. A clearance certificate is a document that states whether there is any land tax owing on a property. Where a transfer of land is to occur under contract, a vendor is required to apply for a Land Tax Clearance Certificate with Revenue NSW. What protection does a clearance certificate provide? A clear land tax certificate protects a purchaser from any outstanding land tax payable by a previous owner, regardless of who applied for the certificate. It means that once they become the owner, they cannot be made to pay a prior land tax liability, unless they had notice of the unpaid charge prior to the issue of the certificate. It does not provide any protection to the owner of the land at the time the land tax charge occurred. That owner still has to pay any unpaid land tax, even if the unpaid land tax is not assessed until after the sale is completed. Who should apply for the clearance certificate? Where land is not sold under contract a purchaser or vendor may apply for the certificate. Regardless of which party makes application for the certificate it is the purchaser that is protected. Please note, Australian residents not required to lodge tax returns, such as aged pensioners, are still required to obtain a clearance certificate. If you are a foreign resident there is no point in you lodging an application. However if you may be entitled to a variation to the withholding rate, then you can lodge a variation request. The Australian resident entity (or their representative) needs to complete online Clearance Certificate Application. There are multiple Australian resident vendors disposing of the asset. The vendor or their representative must apply using the option of ‘VENDOR’ at enquiry type. All required information must be provided by the vendor to ensure the certificate can be processed.